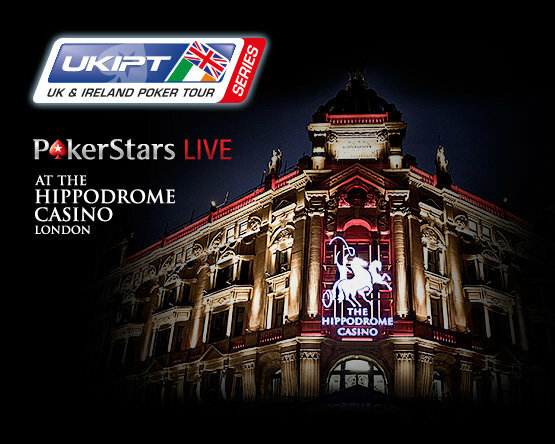 The UKIPT Series returns to the capital this weekend with the Hippodrome Casino the venue for the £250+£25 Main Event. The first of two opening flights starts at 2pm today with Day 1b following at the same time on Saturday. The opening day survivors will return to battle it out for the cash from noon on Sunday. Players will receive 20,000 chips for their 250 quid with the clock set at 30-minutes. UKIPT London and EPT London are less than a month away now and players at the Hippodrome can secure a seat on the cheap courtesy of weekend satellites. The qualifier for the £700+£70 UKIPT London Main Event seat is off at 4pm on Sunday and has a buy-in of £150+£15. Following on at 6pm is a £500+£50 satellite for the £4,000+£250 EPT London Main Event which starts on Sunday 12 October. Thomas Postlethwaite topped the last UKIPT Series hold'em event at the Hippodrome, pocketing £14,970 after outrunning a 313-runner field.